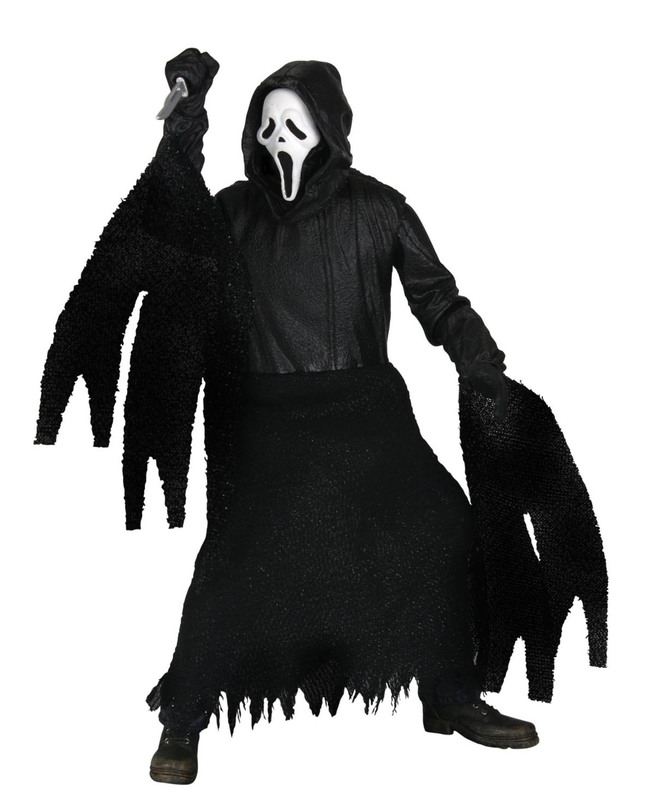 To celebrate the 14th anniversary of the original Scream, NECA has released a photo of their next horror figure. 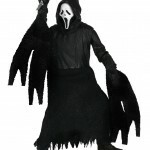 On their Twitpic Page, they have posted the first photo of Scream’s Ghost Face. No release date or price has been revealed. See a larger photo by clicking the thumbnail.